The theme for May is Mathematically Speaking! Credit: Schoolhouse Rock® and its characters and other elements are trademarks and service marks of American Broadcasting Companies, Inc.
It’s a math double feature! Remember looking forward to Schoolhouse Rock® on Saturday mornings and then singing its songs all week long? Share the fun with your children as they watch the math and multiplication episodes. This first season of Schoolhouse Rock® debuted in 1973 and taught counting and multiplying numbers from two through twelve. The catchy tunes and animated graphics taught generations of children math basics in a memorable way. Powers of Ten will be shown as a brief preview to the main show taking us on an adventure in magnitudes. Starting at a picnic by the lakeside in Chicago, this famous 1968 film transports us to the outer edges of the universe. Every ten seconds we view the starting point from ten times farther out until our own galaxy is visible only as a speck of light among many others. In 1998, Powers of Ten was selected for preservation in the United States National Film Registry by the Library of Congress as being “culturally, historically, or aesthetically significant.” Suitable for family audiences. Schoolhouse Rock® is targeted to children in grades K-5. Total Running time: approximately 45 minutes. Doors Open: 7:15 p.m. Show Begins: 7:30 p.m.
Little Man Tate. Credit: Orion Pictures Corporation. 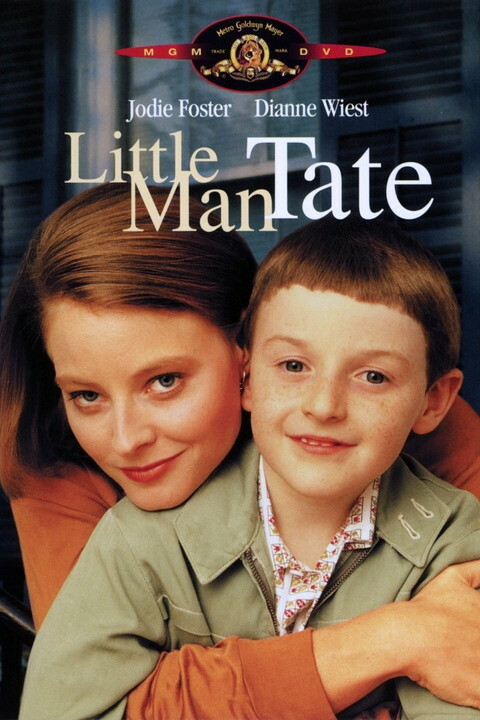 Movie Night at the Planetarium featuring Little Man Tate, a 1991 motion picture about a 6-year-old who happens to be a genius, and also happens to be a little boy. Math problems solve themselves in his mind, he plays piano at a concert level, and when he reads the paper, he gets depressed by the news. But he also needs his mom, feels tongue-tied when a lot of adults are looking at him, and gets homesick when he stays away from home overnight. Jodie Foster’s directorial debut, she also stars in the film with Dianne Wiest, Adam Hann-Byrd, Harry Connick Jr., and other familiar faces. Rated PG; contains scenes of drinking and smoking. (Details courtesy of IMDB.com). 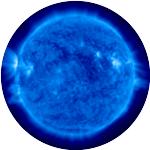 Doors Open: 7:15 p.m. Film Begins: 7:30 p.m.
Introduction by Dr. Alice Monet, President of the Friends of the Planetarium: Star Talk — Learn about Parallax (10-15 minutes). In this lecture you will learn how astronomers use simple geometry to measure the distance to the stars, and how you can use the same method to measure the distance to objects right here on Earth. 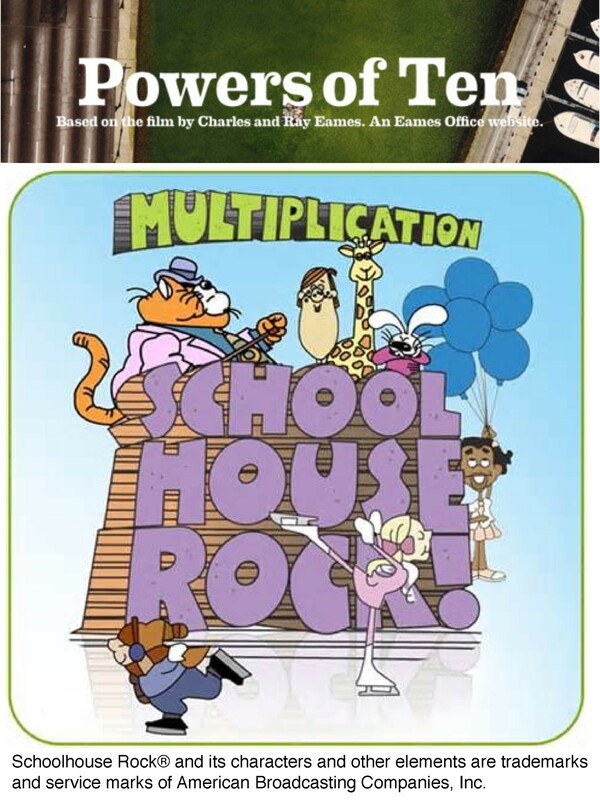 After this short talk we will have another showing of the movies Schoolhouse Rock® Multiplication Rock and Powers of Ten (see above for descriptions). The talk and movies will be presented twice on Sunday, at 1:30 and 3:00 pm. As always, doors will open 15 minutes before show time. 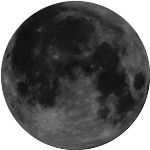 The David M. Brown Planetarium is located at 1426 N Quincy Street, Arlington, VA 22207. Admission for all programs is $3 for Children (up to age 12), $5 for Friends, Members, and Seniors (60+), and $7 for teens and adults. Ticketing will be managed online through this website and powered by eventbrite.com. Online ticketing will end 30 minutes prior to each show, and any unreserved seats will be made available on a first come, first served basis 15 minutes before the doors open. Here is a colorful poster (1.6MB PDF), suitable for bulletin boards, car windshields, and passing out to strangers. Schoolhouse Rock® and its characters and other elements are trademarks and service marks of American Broadcasting Companies, Inc.